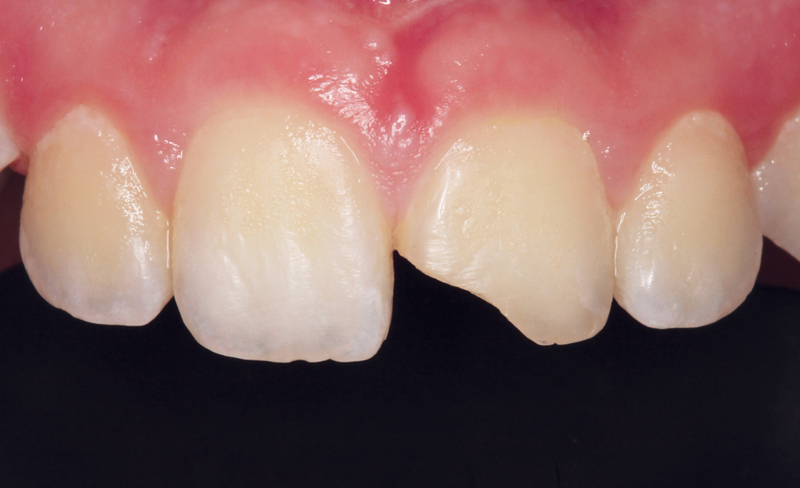 Take Your Restorations to the Next Level With Evanesce – Clinician's Choice Dental Products Inc.
Was it Evanesce’s ability to disappear into the tooth and mask the margin on your Class III’s and IV’s? Was it the ease that Evanesce condenses and adapts into your Class II preparations without slumping or pull-back? Or was it the speed and degree to which Evanesce polished? 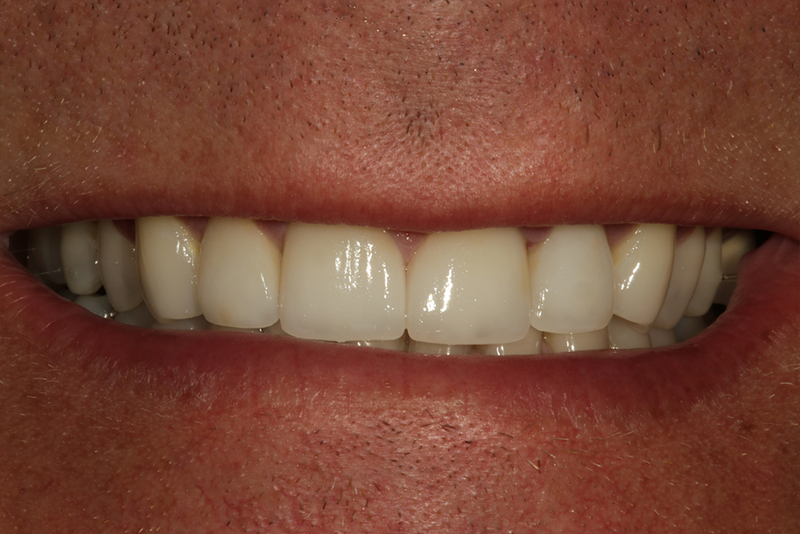 Whatever pleased you most from your inaugural experience with Evanesce® Nano-Enhanced composite is just the beginning of a long-lasting relationship founded on the confidence you have restoring the natural dentition with a composite that is designed to mimic natural tooth structure. 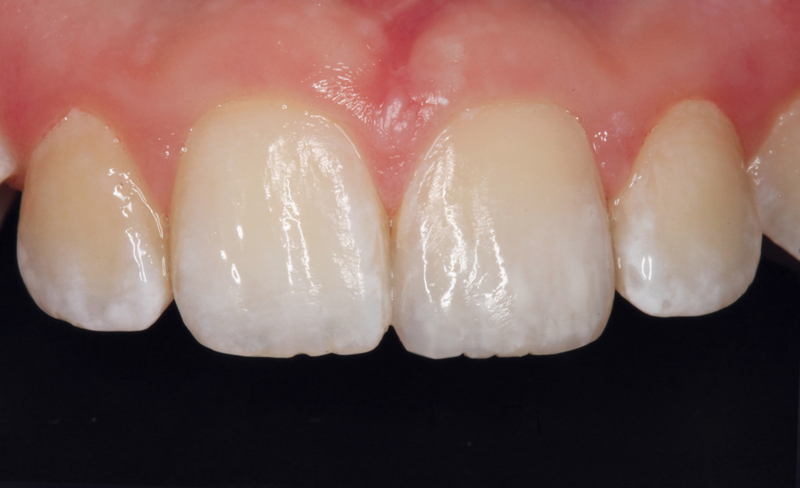 Was it Evanesce’s precise VITA shade match and blending capabilities that led you using Evanesce for your anterior composite restorations? 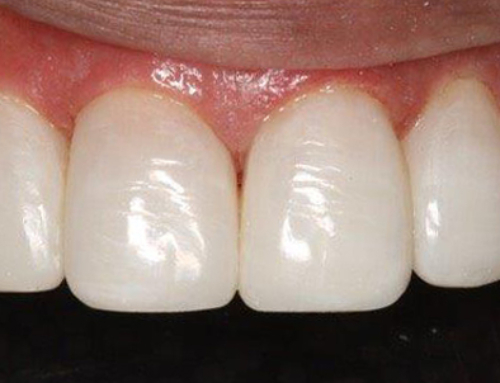 Then you will be thrilled with Evanesce’s handling qualities for posterior restorations. 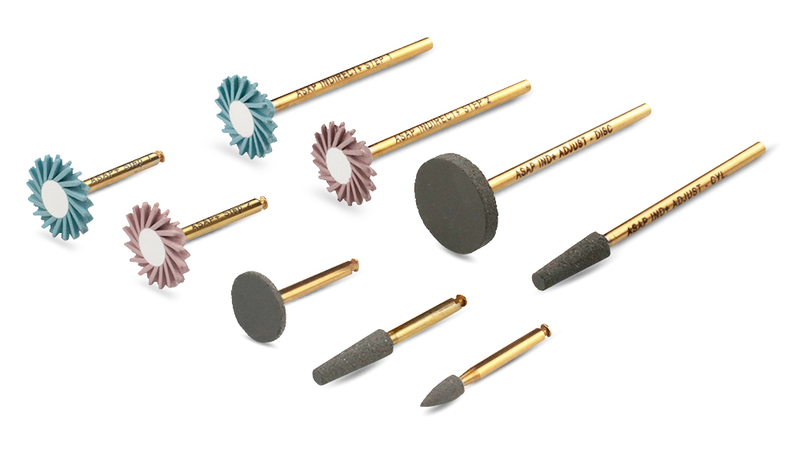 You will find that Evanesce is condensable, highly adaptable, and won’t slump or stick to your instrument, allowing you to create an esthetic and efficient Class II protected by strong physical properties for a durable posterior restoration. 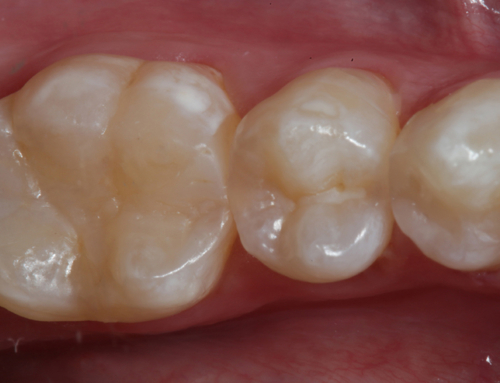 Have you limited your use of Evanesce to posterior restorations? 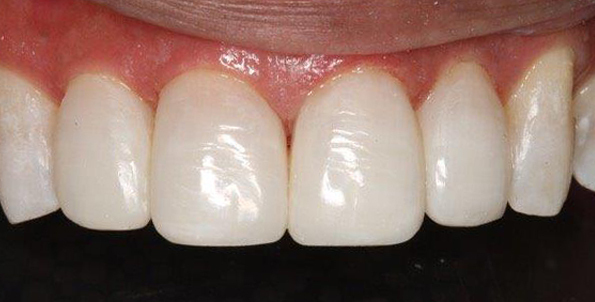 Then you have been missing out on its spectacular ability to blend into the natural tooth structure and enable you to create a highly esthetic Class III or IV without a visible margin. Evanesce is designed to be a little stiffer, but you will see how easily it can be thinned out beyond the preparation to an infinite margin with no pull-back. 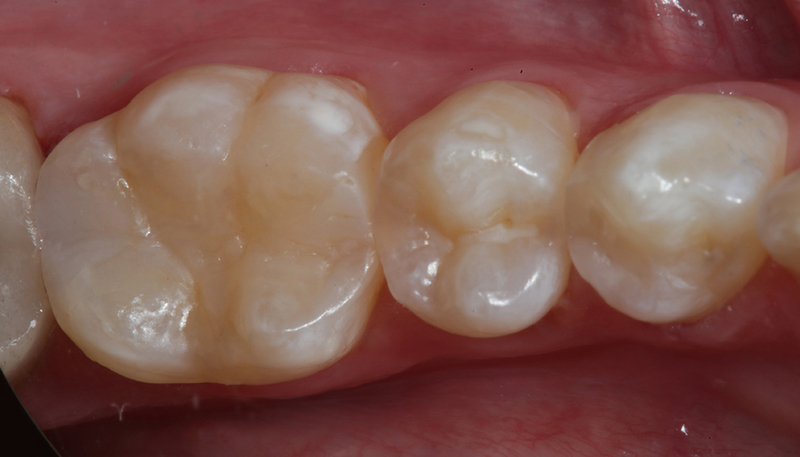 Are you still using multiple composites? 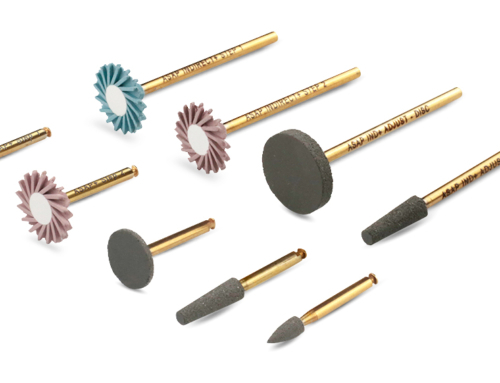 Consider reducing your composite inventory by using Evanesce as a truly universal composite. 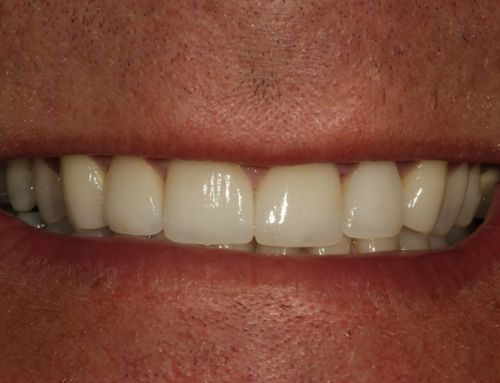 You will enjoy placing long-term restorations that combine outstanding esthetics with strength that will please both you and your patient alike.